Eugene Gloria was born in Manila, Philippines, and raised in San Francisco. He was educated at San Francisco State University, Miami University of Ohio, and the University of Oregon. He is the author of three books of poems. 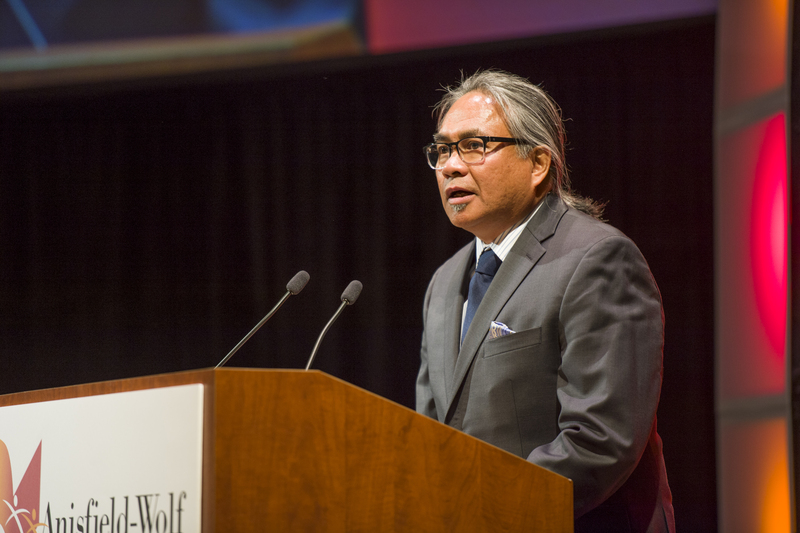 His first collection of poetry, Drivers at the Short-Time Motel, was selected for the 1999 National Poetry Series and also won the Asian American Literary Award. Gloria is also the recipient of a Fulbright Research Grant, a Poetry Society of America award, and a Pushcart Prize. 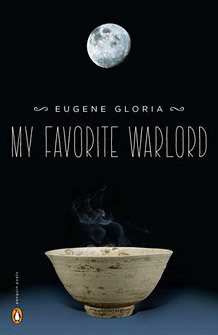 In his Anisfield-Wolf Book Award winner, Gloria collects 35 striking poems in My Favorite Warlord, a vivid, fast-paced book that looks at Filipino heritage, samurai, fathers, masculinity, and memory. “Here, On Earth” considers the bright faces in a restaurant in “a bad neighborhood,” while “Allegory of the Laundromat” recalls 1967 with “astronauts burning in their space capsule, Wole Soyinka being hauled to jail…”. He teaches creative writing and English literature at DePauw University in Greencastle, Indiana. He is spending the 2013 spring semester as the Arts & Sciences Distinguished Visiting Writer at Bowling Green State University.